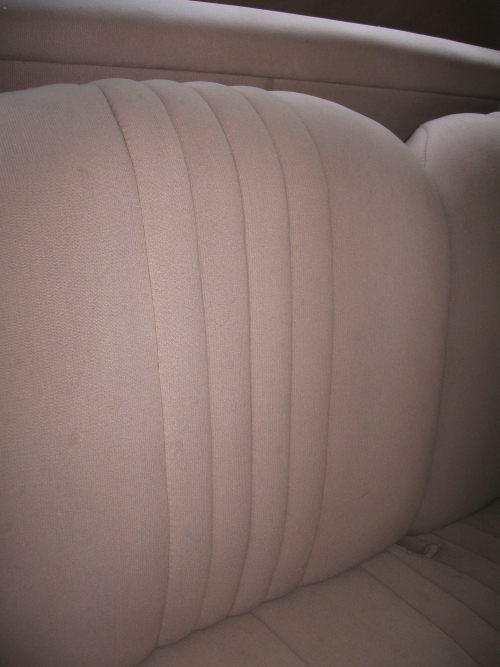 Over the years, we at Shoreham Upholstery have been asked many questions regarding convertible tops, ranging from the care of the top to what options there are for fixing one, to which top to select when replacing the current one that’s on your car. One of the most important topics however, is maintaining the quality of the convertible top, and there are a few key pointers to consider. Keeping your top clean is very important. If you have a vinyl top you can use a garden hose and a SOFT bristled brush to clean the top, but DO NOT scrub you plastic window as this will cause scratches that will not come out. It’s also important not to wash your top in direct sunlight, as this can cause water spots that will permanently stain the fabric. 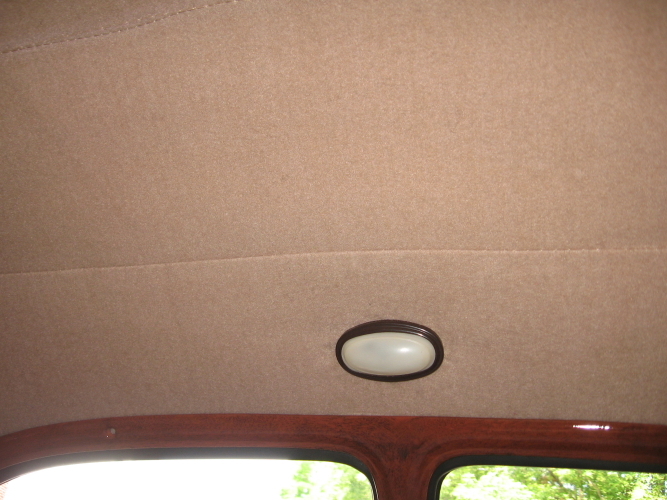 For cloth convertible tops, an air nozzle should be used to blow off any excess dust that might have collected in the cloth fibers before getting the top wet. Do not use any harsh cleaners on either kind of top as this could damage the water repellent coatings that help maintain the integrity of the top. Another popular topic that we often encounter is how to deal with a broken window in the back of a convertible. In most cases the back window can be replaced without buying a new top, but this of course depends on the current condition of your top. If it is in good condition, the window can be replaced without having to change the top. 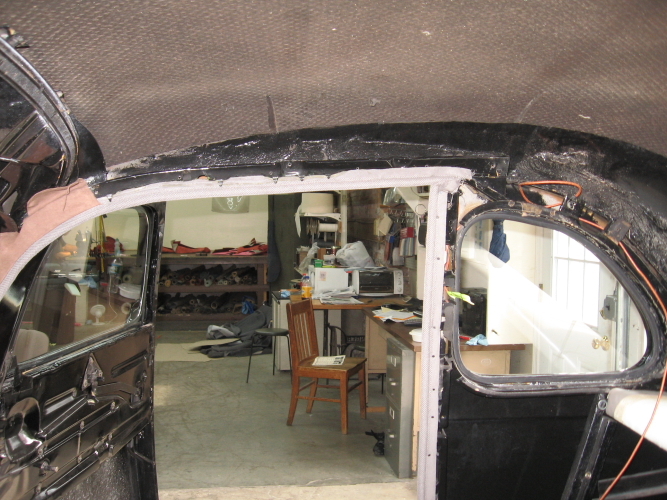 This is because the window is the first part that goes back onto the car when a new top is installed. With this logic, the top has to come part way off the frame so the window can be replaced. The same rules apply for plastic or glass windows. However, if you have a newer car that has a one piece top and a plastic window, we still have some options on replacing the window without replacing the entire top. 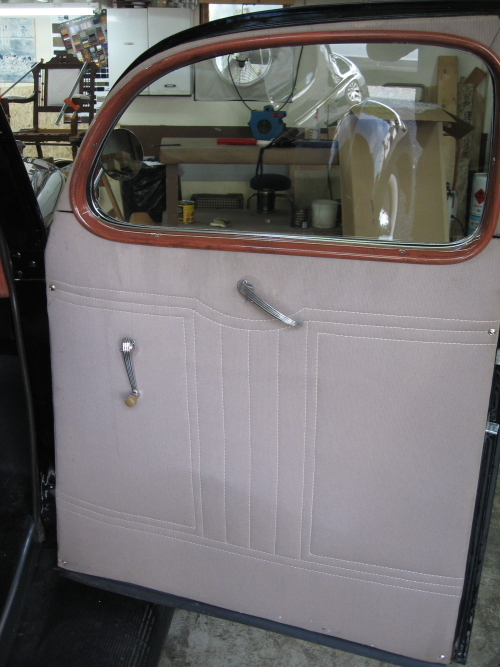 To do this, the whole top needs to come off the car and a new plastic window can be sewn in by a skilled upholsterer. But please keep in mind that this is not always possible; it really depends on the individual car. If the whole top needs to be replaced there are a few things to consider, such as choosing the right top for your car. 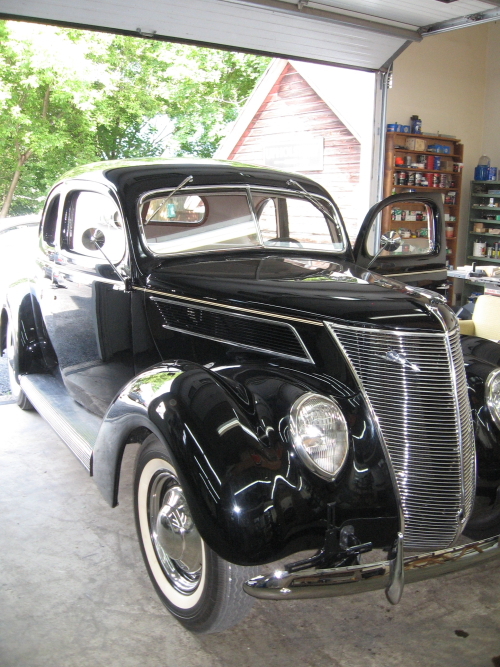 If you have an antique car, but can’t find an after-market top, you need to consider what you want your car to look like. Do you want to select a new top, or maintain the original look by having a top specially made? 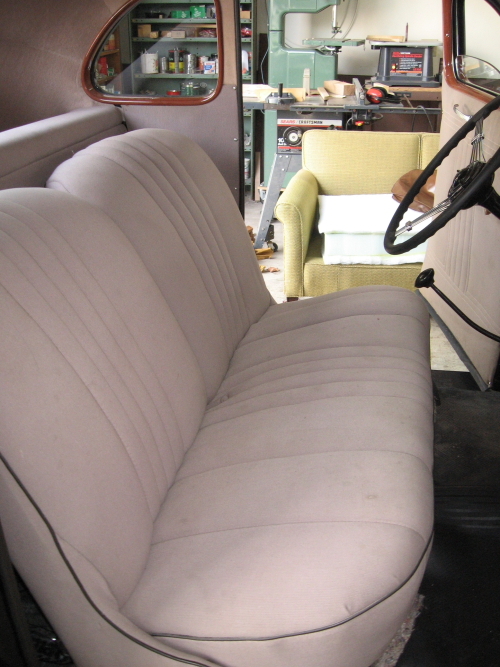 After you have made this decision, you can call a skilled upholstery shop and talk about different options that are available. If you are having your convertible top replaced, the best thing to do is leave the current top on the frame. 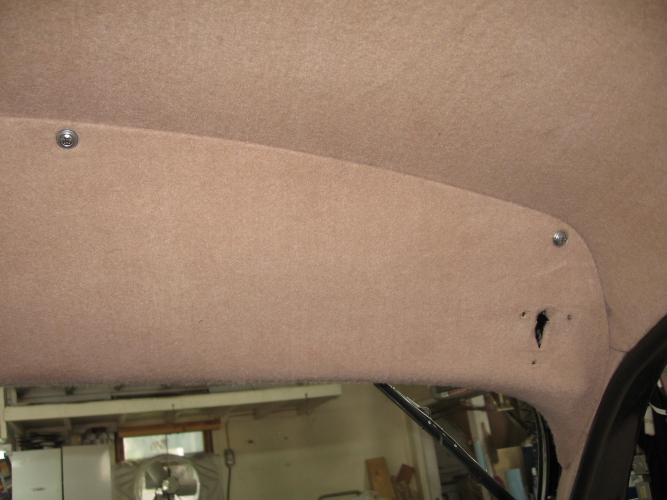 This allows the upholsterer to use the current top as a pattern for making the new one and helps ensure greater success when fitting the new top to the car. It will most likely save time and labor costs to you in the long run, even though it might seem as you are doing the upholsterer a favor.